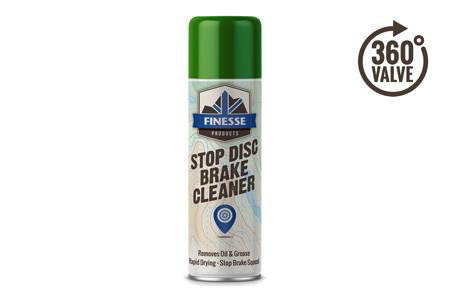 Disc Brake Cleaner A powerful aerosol cleaning fluid designed for use on disc brake systems. 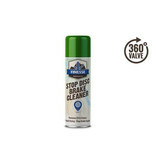 Removes oil, grease, brake fluid & dirt with ease! Rapid drying, stops brake squeal, frees seized brakes.